When looking for a job in today’s market, it’s important to think about what a recruiter or employer are looking for. No longer can you simply just submit your resume for a job, here’s a few ways to help be a better job seeker. Ensure what you write on your resume is accurate. From reading a candidates resume to meeting them in person and finding out their experiences are different, is a situation you want to avoid. Recruiters much prefer if you’re honest about your experiences and what you want in a job. Once applying for a few jobs, you’ll soon seen there’s a few recruiters that are known in the industry. Personally email them or connect with them on LinkedIn and see what other opportunities they might have. Building relationships with recruiters is important as you never know what’s around the corner. One technique businesses include in a candidate screening is checking you’re online presence. It’s important to ensure you’re privacy settings are set appropriately and anything inappropriate is removed. Once you’ve been informed you have an interview, it’s vital to do your research before you interview. This includes researching the business, preparing for any questions they may ask and thinking of any questions you might want to ask. Recruiters have many candidates, so it’s important to keep in contact with them to see if they have any new job opportunities. Seeking a new job is time consuming. Updating your resume, writing cover letters, meeting with recruiters and having interviews all takes time. It can also be hard to stay motivated when you receive a rejection. If you had a job interview, ask the recruiter or employee for feedback so you can use the feedback to help land the right job. It’s also important to make sure you most likely won’t get a job straight away, finding the right job takes time. 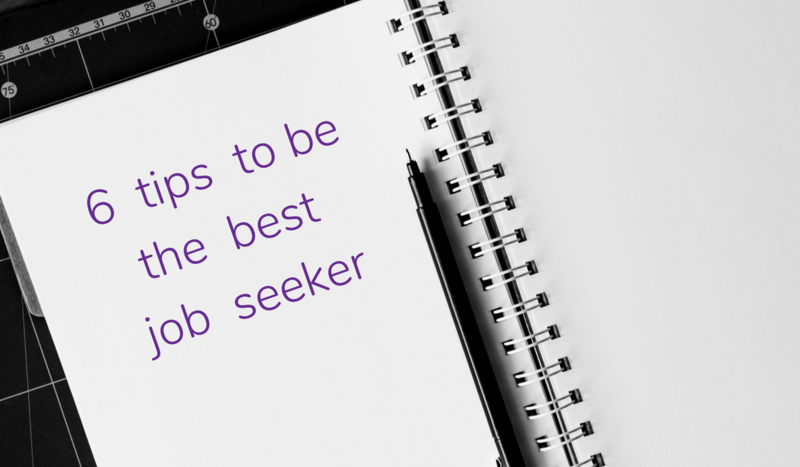 Using these tips will help you be the best job seeker and recruiters will love you for it.